14.1 s is a horrible 1/4-mile time for a 105.6 mph trap speed. In the beginning of the video the first time the car accelerates from 102 KPH - 161 KPH (60-100 mph) it takes 4.56 secs. and throughout the video it averages about 5 secs. Even if the car hits 60 mph in the 5.3 sec. range as indicated here, and 4.9 sec. being the best published anywhere else, that suggests a 0-100 mph in 10 secs or less? 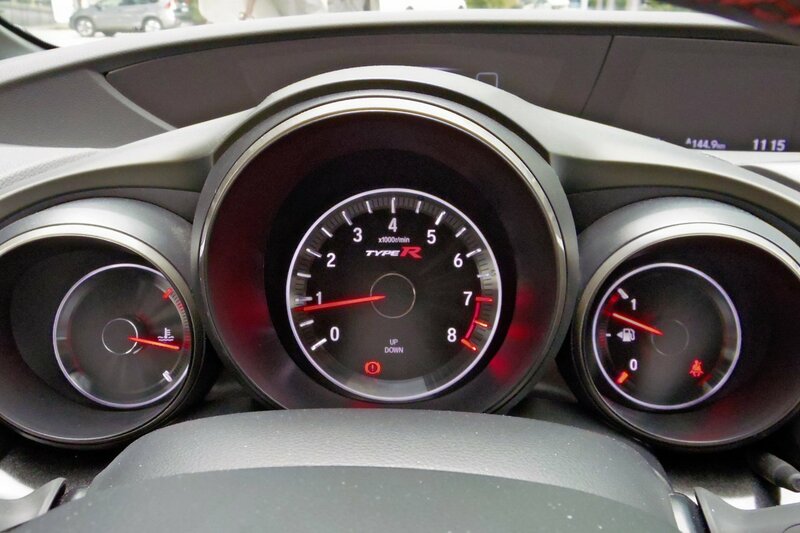 The only way this car will do that stock would be if they changed the turbo and throttle parameters by re-flashing the ECM to increase boost from 20 psi to 30 psi or more and run 100 plus octane fuel Note that this article claims 0-160 kph or 0-100 mph of 12.5 secs? added rollcage and removed passenger seats. Only here: during the winter 2015/2016, the circuit carried out development work to secure certain portions, and no longer completely corresponds to the configuration borrowed by the rivals of the Golf on their personal record. Which is to say that the GTI Clubsport S holds a record ... on a circuit that no other competitor has yet traveled. At least, officially. Not enough to win 10 seconds on a lap, certainly. 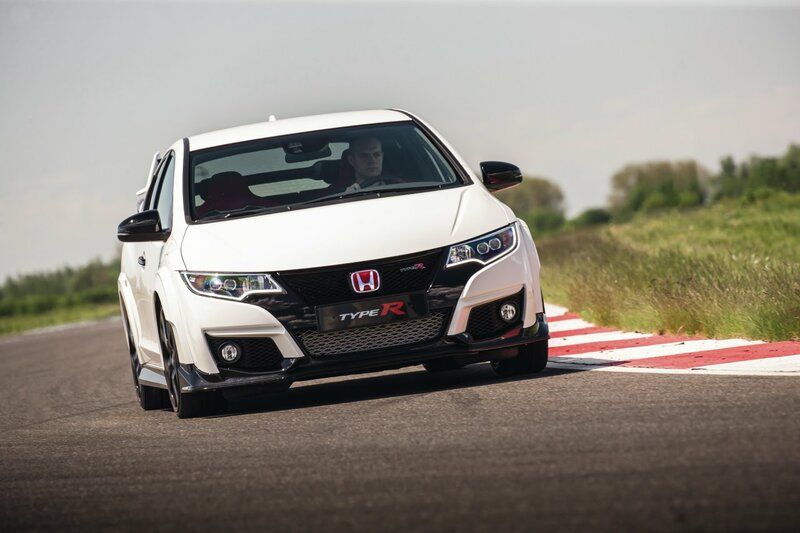 But given the low GTI Clubsport S on the Honda Civic Type R (1.43 seconds less on 20.8 km), these details can make the difference. To the rivals to rebel and try again their chance ... to the delight of passionate observers! competitor has yet traveled. At least, officially. 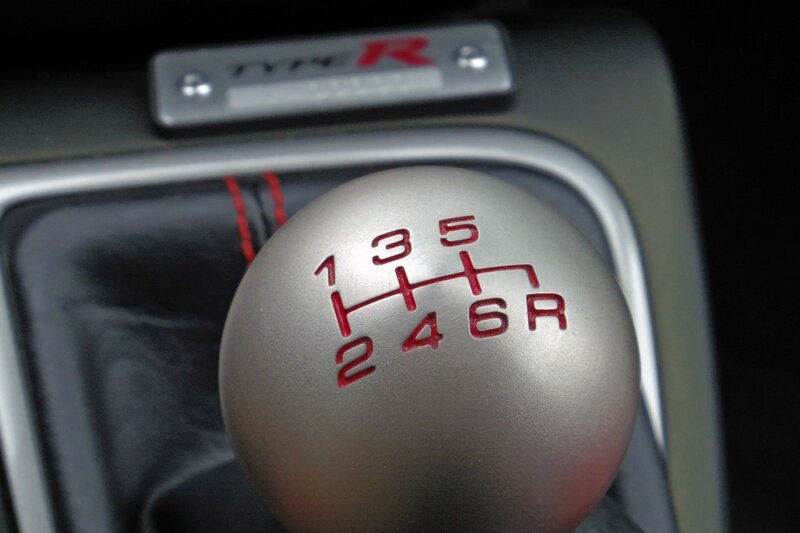 please, someone add this laptime in Tsukuba. 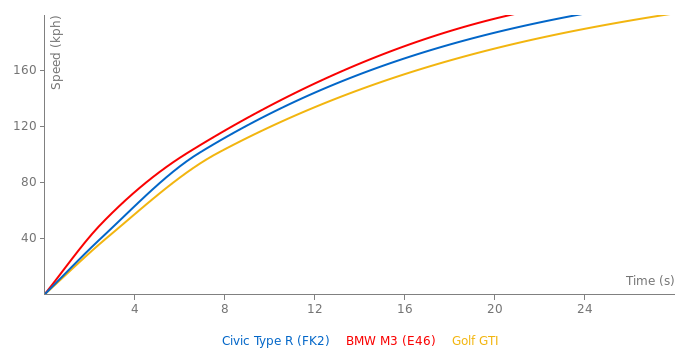 Nobody is comparing the clubsport S to the ctr, well at least I'm not. Different price range, and one only has 2 doors and 2 seats. I guess that depends on how much it would effect the times, Although i personally wouldnt seperate them. I don't know if this has been addressed but since they decided to smooth the bumps at Quiddelbacher Höhe, are new times and old times going to be separate? Contidrom laptime is not correct. plus, like harrier said 6 month ago, RS275 Trophy R also took out many things and use diff settings. 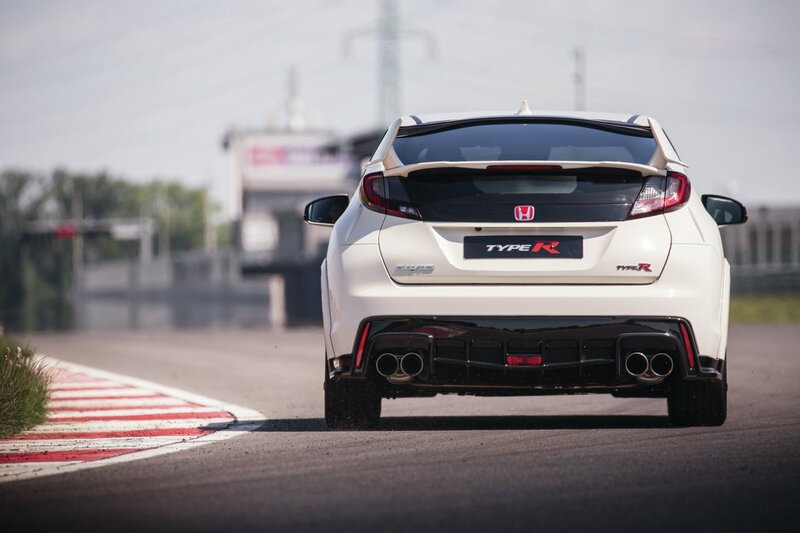 the only diff is RS275 Trophy R is selling under limited number, while Type R with diff settings that attacked ring and made the laptime is not. 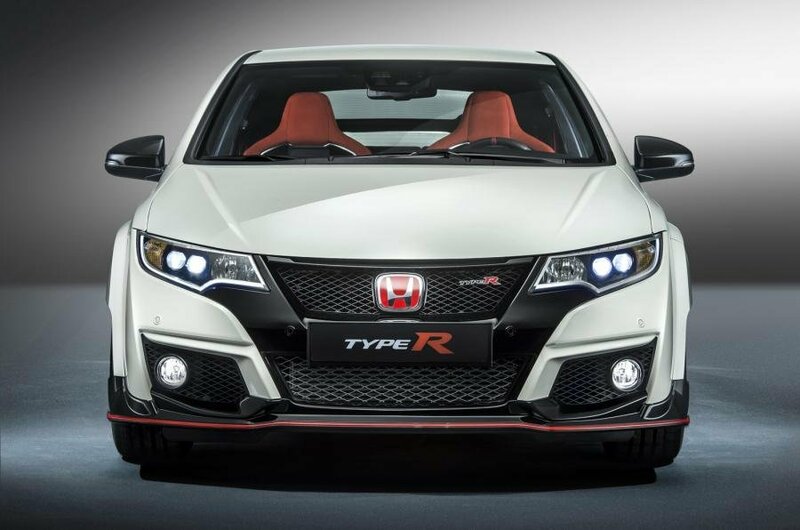 so to be genuine and reliable of record keeping, this website should list under a different version of the type R name to differentiate from the stock R on the record board, instead of saying it is not legit. 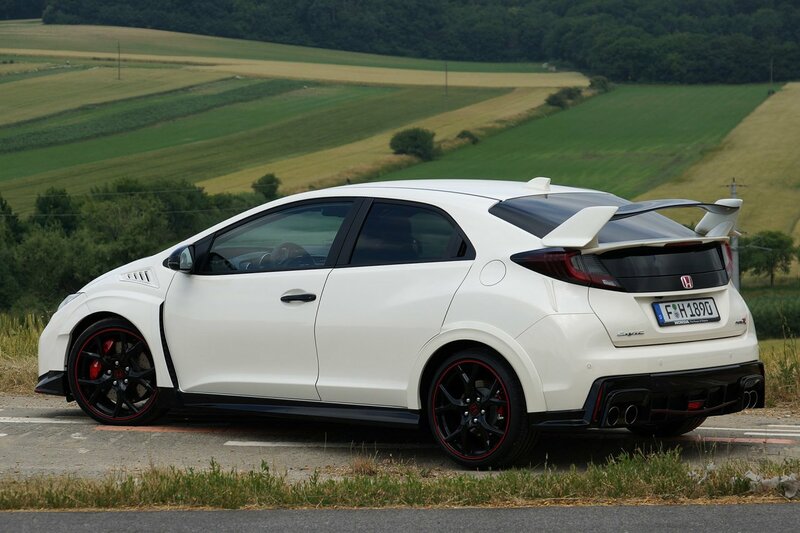 Type R's time is legit because they did what they did, you can only argue and stated that the car is in a different settings, like seats, a/c etc removed, and roll cage installed. But nevertheless the time is legit on that particular car and setting! taking it out and denying is like cheating and lying. Istanbul Park laptime is updated. Totally stock car, lap driven by Jason Tahincioglu. 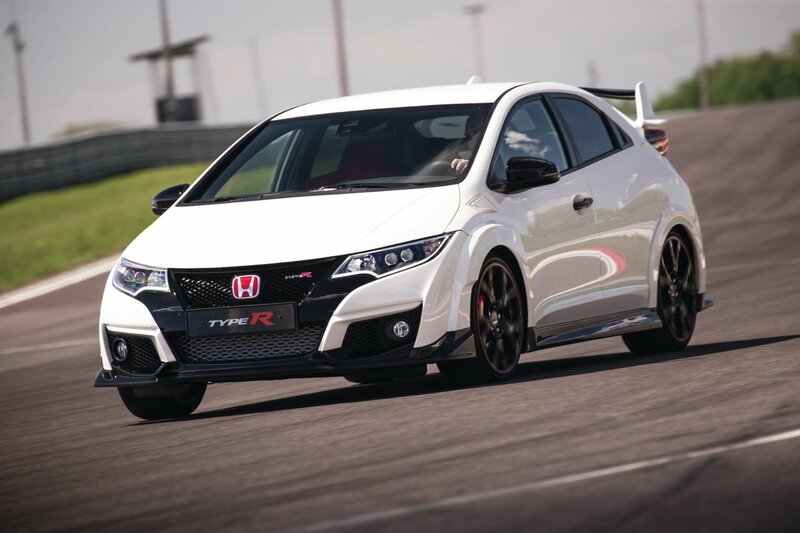 Event organized by Honda Turkey.